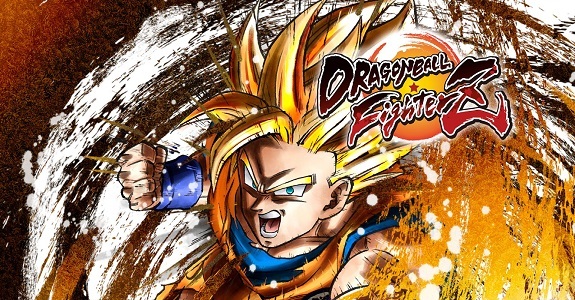 In this post, you will find additional sales data for Week 34, 2018 from Media Create and Dengeki, including Day 1 sell-through, Dengeki’s Top 50, Famitsu digital sales estimates for July, and more! 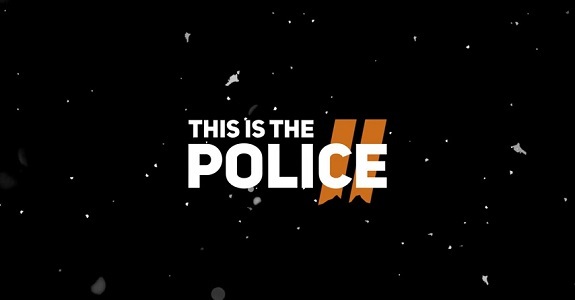 Today’s Daily Briefs: latest trailer for SNK 40th Anniversary Collection, release date for This Is the Police 2, latest Rocket League news, recording of the Anime Expo 2018 panel for SNK Heroines ~Tag Team Frenzy~, latest video for Little Dragons Café, trailers for Victor Vran: Overkill Edition, Psyvariar Delta, and Atelier Arland Trilogy, preview for the next episode of the Layton Mystery Agency ~Katrielle’s Mystery Files~ anime series, and preview of a Nintendo Switch game rack! 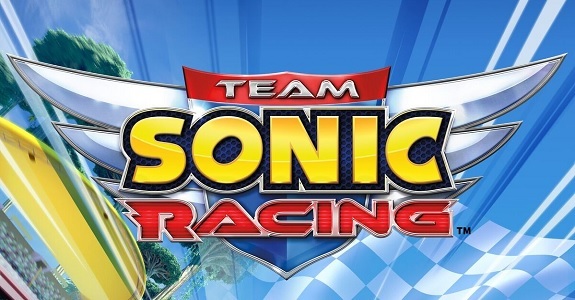 Today’s Daily Briefs: gameplay video for Team Sonic Racing, trailer and release date for Jake Hunter: Ghost of the Dusk, gameplay trailer for NBA 2K19, latest set of Famitsu previews, release date for Penguin Wars, launch trailer for Overcooked 2, livestream recording for LEGO The Incredibles, updated pictures of the Limited Editions for Mega Man 11 in Japan, and livestream recording for Okami HD! 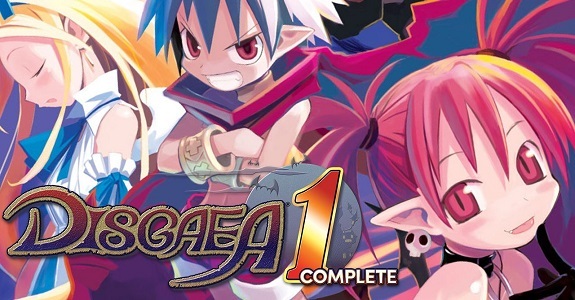 Today’s Daily Briefs: latest trailer for Disgaea 1 Complete, release date for Flipping Death (Nintendo eShop), World End Syndrome now available for pre-purchase on the Nintendo eShop (Japan), retailer bonus costumes for Warriors Orochi 4, latest video clips and soundtrack samples for Etrian Odyssey X, WorldNeverland – Elnea Kingdom getting a retail release in Japan, update with free songs coming soon for Musynx, latest set of DLC cars for Gear.Club Unlimited, latest player showcase picture for NBA 2K19, latest Tool Assisted Speedrun videos, and latest set of pictures for Okami HD! 25 July 2018 Lite_Agent	Atlus, Bandai-Namco, Bigben Interactive, Capcom, Capcom TV, City Connection, Crash Bandicoot N. Sane Trilogy, Dispatch Games, Dragon Ball FighterZ, Etrian Odyssey Nexus, Famitsu, Kaodkawa, LEGO The Incredibles, Mega Man 11, Mega Man X Legacy Collection, Monster Hunter Generations Ultimate, NBA 2K19, Nicalis, NIS America, Penguin Wars, Pro Yakyuu Famista Evolution, RemiLore: Lost Girl in the Lands of Lore, RPG Maker MV, San Diego Comic-Con, San Diego Comic-Con 2018, SEGA, Street Fighter 30th Anniversary Collection, Take-Two, The Legend of Zelda: Breath of the Wild, TT Games, V-Rally 4, Warner Bros.
Today’s Daily Briefs: trailers for Base Son Goku and Base Vegeta in Dragon Ball FighterZ, Japanese release date and details for RPG Maker MV, The Legend of Zelda: Breath of the Wild collaboration for Monster Hunter Generations Ultimate in the west, soundtrack sample and video clips for Etrian Odyssey X, Japanese release date for Crash Bandicoot N. Sane Trilogy, latest player showcase picture for NBA 2K19, latest video clip for V-Rally 4, latest screenshot for RemiLore: Lost Girl in the Lands of Lore, Pro Yakyuu Famista Evolution now available for pre-purchase on the Nintendo eShop in Japan, picture of the final packaging cover for Penguin Wars, latest character trailer for LEGO The Incredibles, livestream recordings for Mega Man 11 and Street Fighter 30th Anniversary Collection, and launch trailer + livestream recordings for Mega Man X Legacy Collection! 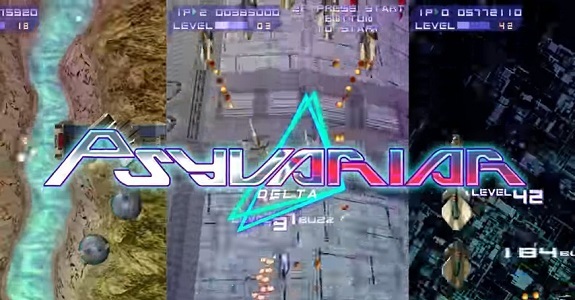 Psyvariar Delta (on Nintendo Switch) was only announced for Japan a few days ago, but Dispatch Games has already confirmed that there will be a European and North American release this very Summer! Today’s Daily Briefs: Japanese boxart for Octopath Traveler, latest trailers for Dark Souls Remastered and Ys VIII: Lacrimosa of Dana, Japanese release date for Wolfenstein II: The New Colossus, launch edition and delay for Penguin Wars in Europe and North America, Behind-the-Scenes video for MotoGP 18, more screenshots for Naruto Shippuden: Ultimate Ninja Storm Trilogy, LEGO The Incredibles announced for Japan, latest DLC Pack for LEGO Marvel Super Heroes, latest player showcase for Tennis World Tour, pictures of the Final Fantasy XV Skin Pack for Minecraft, trailer and screenshots ofr Sanrio Characters Picross, latest screenshots for Urban Trial Playground, pictures of a Nintendo Switch Dock Extension Attachment! 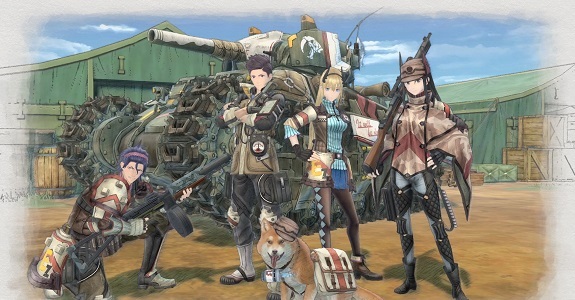 Today’s Daily Briefs: release date and trailer for Wolfenstein II: The New Colossus, latest character trailer for Ys VIII: Lacrimosa of Dana, Minecaft x Final Fantasy XV skin pack releasing today/tomorrow, first set of DLC for Gal Gun 2 now available, and screenshots + footage for the Predator Mode in Attack on Titan 2! Today, City Connection shared the debut trailer for Psyvariar Delta on Nintendo Switch, alongside some more screenshots. Also, several editions have been announced, including several physical ones! 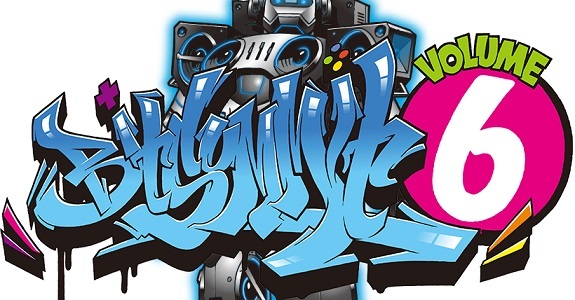 On this page, you will find the list of Nintendo Switch games that will be playable at BitSummit Vol. 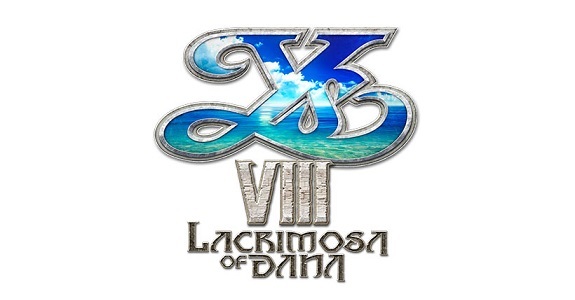 6 next month in Japan (on May 12th and May 13th), including many unannounced games! 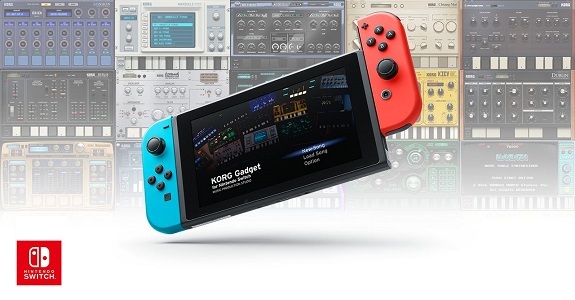 Today’s Nintendo eShop news: KORG Gadget for Nintendo Switch releasing next week, first screenshots for Class of Heroes Anniversary Edition, release date for Light Fall, first screenshots for Psyvariar Delta, release date for Goetia, latest screenshot for Decay of Logos, latest video clips for Feudal Alloy, Planet Alpha, and Hyper Sentinel, screenshots for Wild Guns Reloaded, launch trailer and screenshots for Ninja Striker!, and more screenshots for Voxel Shot for Nintendo Switch! 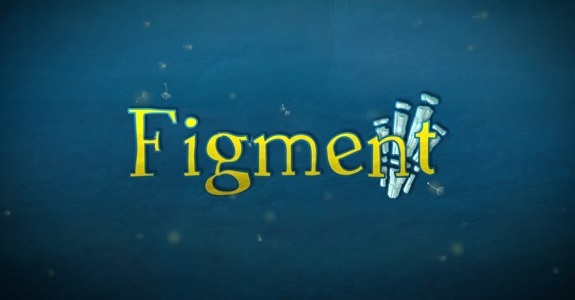 Today’s Nintendo eShop news: release date and trailer for Figment, 99Vidas getting some additional content on Nintendo Switch, Psyvariar Delta and Class of Heroes Anniversary Edition “announced” for the Nintendo Switch, screenshots for ACA NeoGeo Real Bout Fatal Fury Special, interview for Pode, latest video clip for Planet Alpha, off-screen footage for Hyper Light Drifter and Goetia, latest screenshot for Feudal Alloy, Skypeace announced for the Nintendo Switch, latest video for Crazy Justice, Distraint announced for the Nintendo Switch, and Sanrio Characters Picross announced for the Nintendo 3DS! 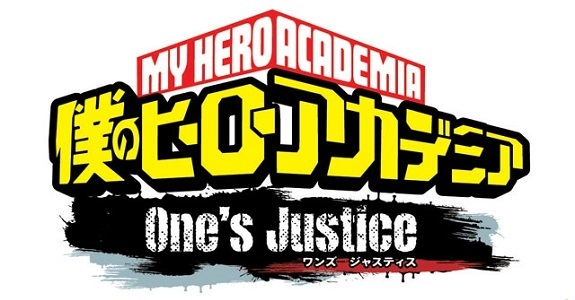 Today’s Daily Briefs: European release date and new DLC characters revealed for Blazblue Cross Tag Battle, latest trailer for Valkyria Chronicles 4, character trailer for Penny-Punching Princess, latest event for Rocket League, blog post for Code of Princess EX, latest countdown pictures for Attack on Titan 2, plenty of screenshots for SD Gundam G Generation Genesis, livestream recording for Gal Gun 2, boxart and release date for Penguin Wars in Europe and North America, latest video clip for Blade Strangers, latest screenshot for Tennis World Tour, Japanese trailer for Portal Knights, and new character for Harvest Moon: Light of Hope!